Newly Engaged? Planning a Wedding? Congratulations! Enjoy this moment and have fun planning the upcoming Wedding! Take a look at some Bridal magazines which will have lots of hints and tips. The saying always is ‘It’s the Brides day!’ but allow others to take some of the strain!- CHECK OUT THE TOGETHER JOBS! Any friends that are able to offer assistance are great as an additional support, although you need to be wary of using these friends as the main supplier. Professional services are paid for, carry insurances and therefore are working with you to ensure you have the day you want to remember. Having an additional ‘friend’ photographer could ultimately reduce the number of professional photos you buy at the end thus saving you money- but should the pictures from your friend not materialize you would always have the professional photographer on hand. 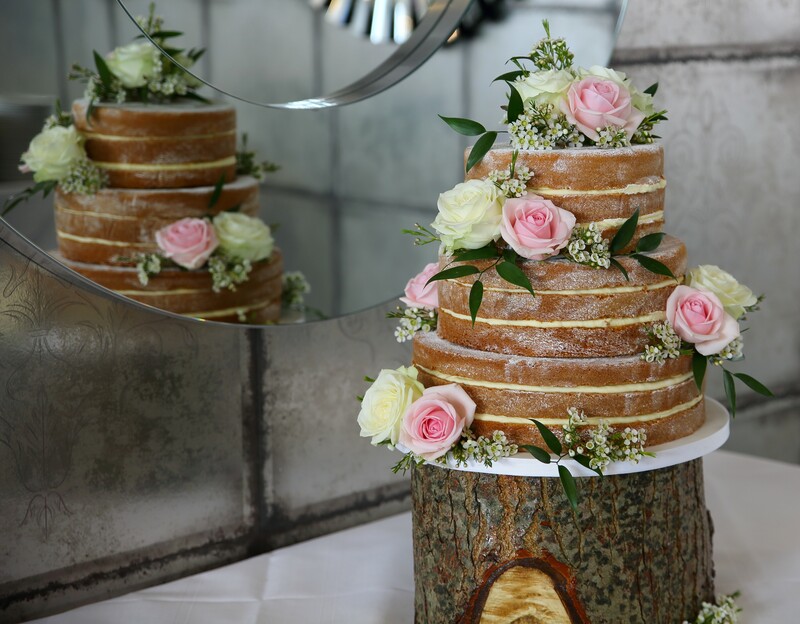 Using the wedding cake as your dessert on the day, could save some money with the venue- check out some hints and tips below for choosing your wedding cake supplier. Looking for a significant item as ‘something borrowed’- Veil, Dress, Shoes can help to reduce the costs. There are many wedding cake designs and the professional bakers will help you choose the right design, the size and the flavours.